Amazon has the Rusty Rivets Lab Playset marked down from $39.99 to $22.98 with free shipping! 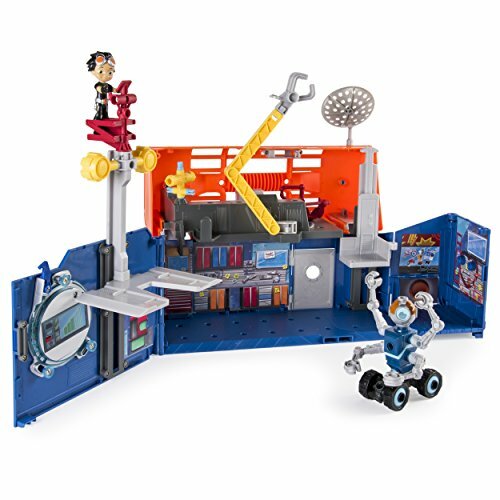 Rusty’s Rivet Lab Headquarters transforms just like it does in the show! Opens to reveal Rusty’s workshop and closes for easy storage.